Yes, spring is springing up all over at Third Place Commons this month with new starts and the annual return of seasonal favorites. The Commons is in full bloom in May with a colorful array of community events starting this Saturday with Bulgarian Voices of Seattle at 1:30 followed by Folklore Sparks from Bulgaria at 3pm. 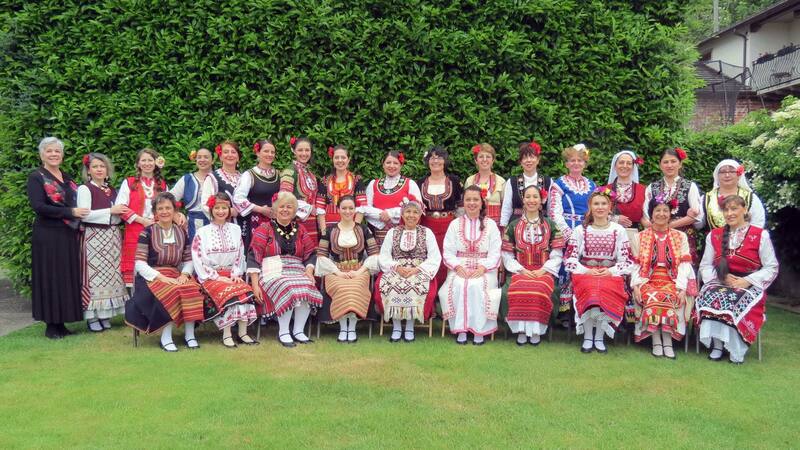 The Bulgarian Voices are a wonderful choir from the local Bulgarian community that sing traditional songs from their country in colorful folk costumes. And they’ll be followed by Hopa Trop, the Bulgarian Children’s Folk Dance Ensemble, who will light up your day with great singing and dancing. The following week, the colorful cultural tour continues with the Commons’ annual Spring Bellydance Hafla on May 13th from 2-4:30. Welcome spring with a fun festival celebrating this ancient art, and see a variety of traditional and modern styles performed by local dancers. In addition, local student musicians will be taking the stage all month long at the Commons including: the talented sixth graders of Jazz Factory on May 8th, Kirkland Middle School Band & Orchestra on May 19th, Jane Addams Middle School Band Senior Jazz on May 20th, and student singer-songwriter Sarah Holman and the Laura Martin Studio’s string recital both on May 21st. Wednesday, May 10th is another BIG day at the Commons because it’s GiveBIG, Seattle’s annual day of giving. This year, the Commons aims to raise at least $2500 through GiveBIG for the Market Bucks food assistance program, which provides invaluable access for healthy, fresh, fruits, vegetables, meats and more at the LFP Farmers Market. To help your neighbors-in-need to overcome food insecurity, you can schedule your GiveBIG gift right now at givebigseattle.org/ThirdPlaceCommons. Of course, nothing says “SPRING” like the return of the Lake Forest Park Farmers Market, which will open once again on Mother’s Day, coming up fast on Sunday, May 14th from 10-3 (and every Sunday thereafter until October). The market will once again play host to many of your favorite vendors, plus some new surprises and the triumphant return of the Food Truck Rodeo for opening day! · May 5 – Left Turn on Blue – This 10 piece band plays a mix of blues, soul, and swing! · May 6 – Eugenie Jones – Seattle jazz vocalist with a uniquely sultry voice. · May 12 – Joe T. Cook Band – Old blues with deep roots. 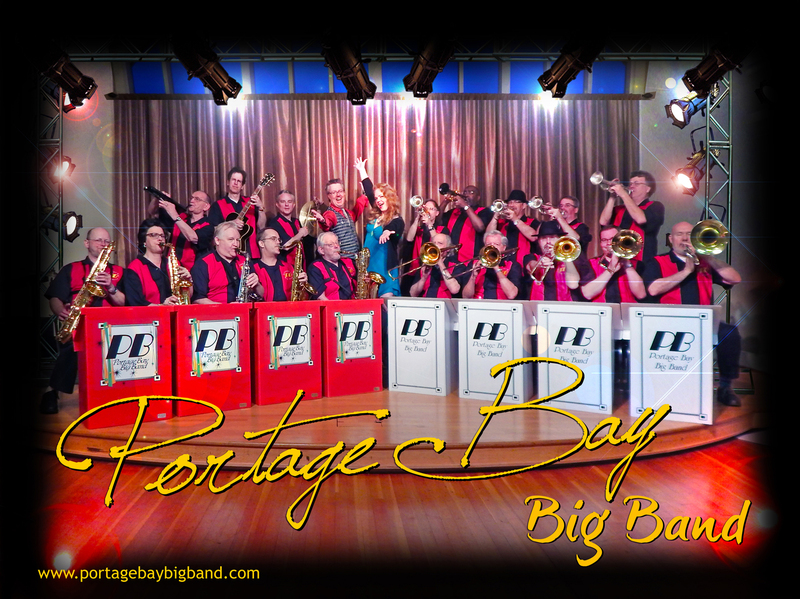 · May 13 – Portage Bay Big Band – Seattle’s hardest working big band! · May 19 – Uptown Lowdown – Specializing in authentic Dixieland jazz and ragtime. · May 20 – Commander Mojo and the Horns of Discontent – Beloved R&B and soul dance tunes from the 60s and 70s. · May 26 – Moe Ribbs Blues Band – Chicago blues covers and originals so greasy you better bring a bib! · May 27 – Nora Michaels Blues Chanteuse – This 5-piece band invites you to bring your dance shoes and lose the blues with swing and jazz standards. For more on these and other events happening at Third Place Commons, check out the online calendar at ThirdPlaceCommons.org/calendar. #DancersWelcome! And last, but not least, it’s also a time for new beginnings on the Commons staff. Third Place Commons is delighted to welcome two new staffers whom you’re sure to see at events and at the market. Michael Alexander is the new Music & Events Manager and Joanna Aponte is the new Sound Tech/Event Lead on the team. Be sure to say hello when you see them and make them feel welcome to our Commons community! Next Post: Farmers & Flowers & Food Trucks, Oh My!